Revive, dry-acne prone skin with nourishing and hydrating formulas that help restore skin's barrier compromised from harsh acne treatments. Ideal for use in conjunction with acne treatments. Clean-Ac Soothing Cleansing Cream: Nourishing cream wash removes impurities and debris without excessive drying. 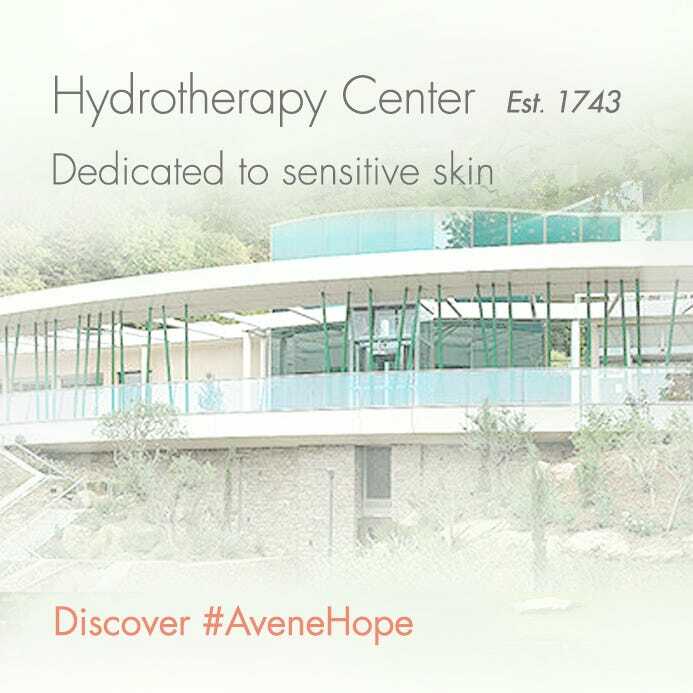 Replenishes moisture and comforts skin. 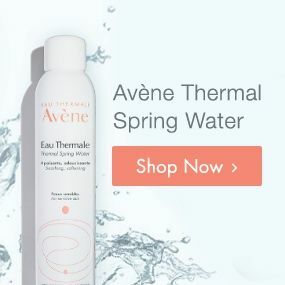 Avène Thermal Spring Water: Completes the cleansing process while rebalancing skin. Use as frequently as desires to soothe and calm irritation. Clean-Ac Soothing Cream: Nourishing, hydrating cream restores skin's comfort Cold Cream Nourishing Lip Balm: Emollient lip care hydrates and protects against dry, chapped lips. Restores comfort and leaves lips feeling soft and smooth. Cicalfate LIPS Restorative Lip Cream : Rich, emollient lip care nourishes and restores healthy, hydrated lips. Leaves lips feeling soft and smooth while providing 6 hours of hydration.